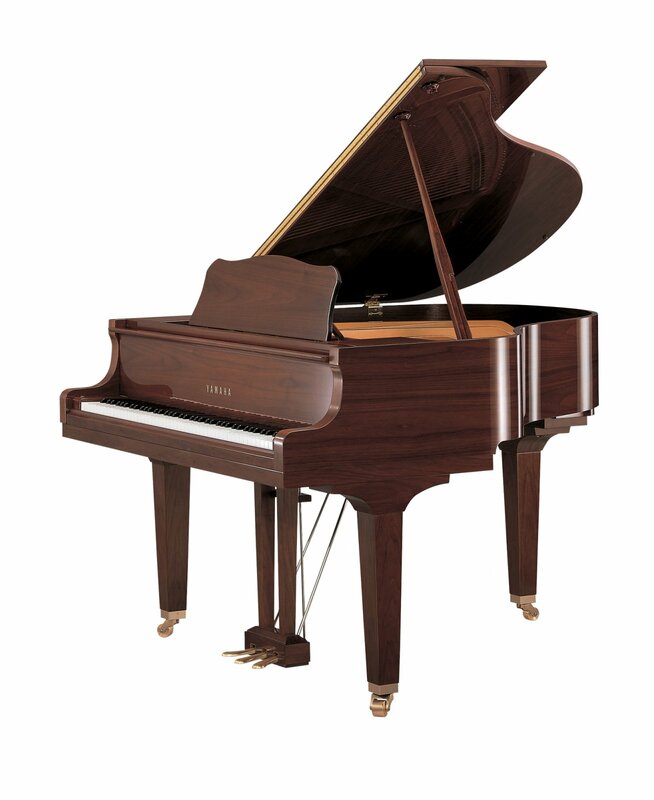 Yamaha’s most compact and affordable grand, the GB1K is made for locations where space is at a premium. 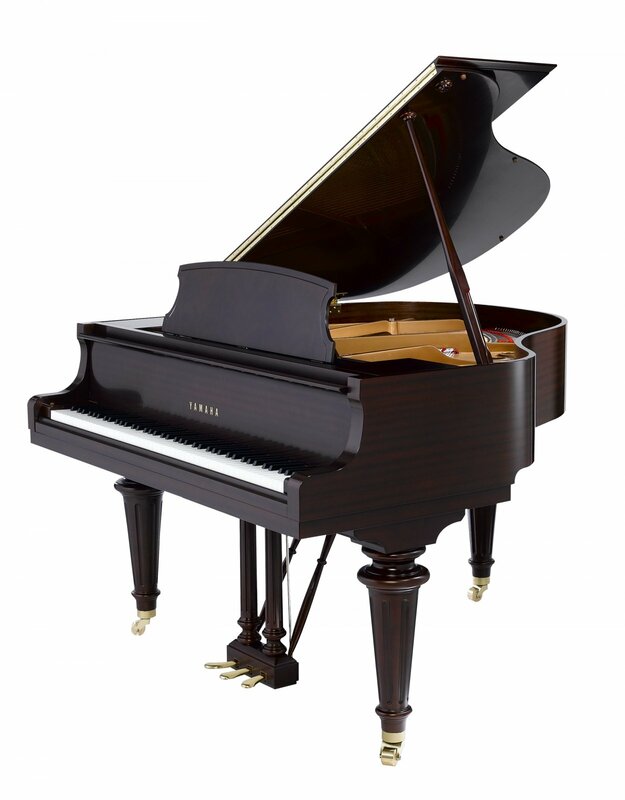 This model is complete with the full tonality of larger models. 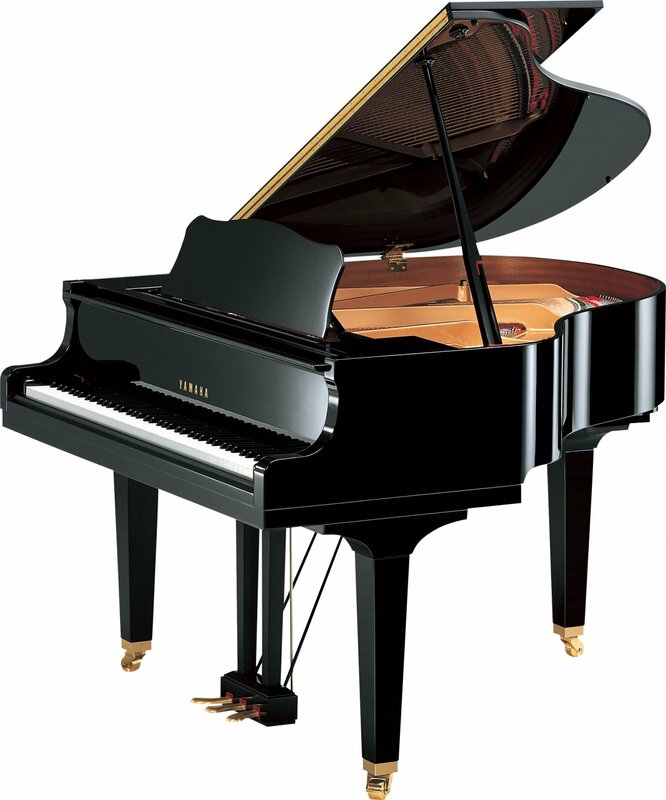 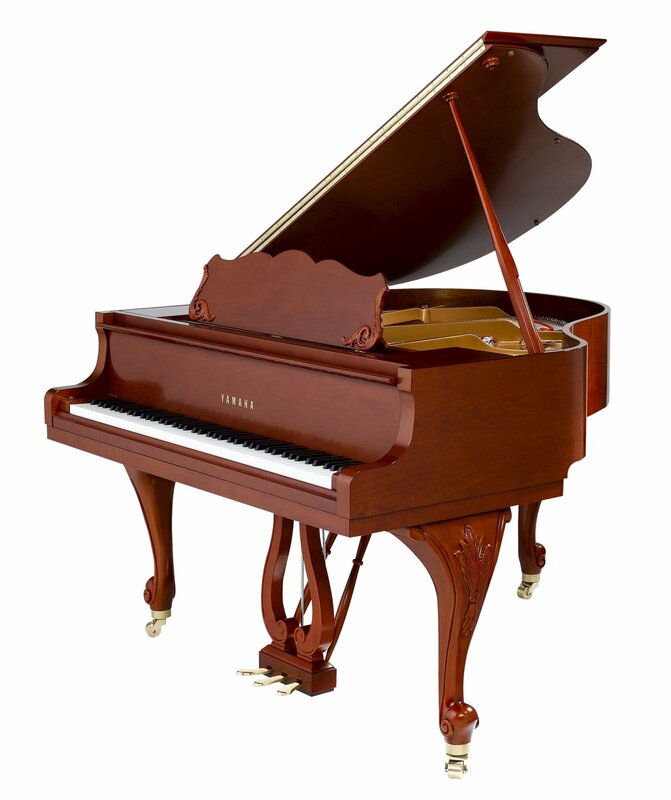 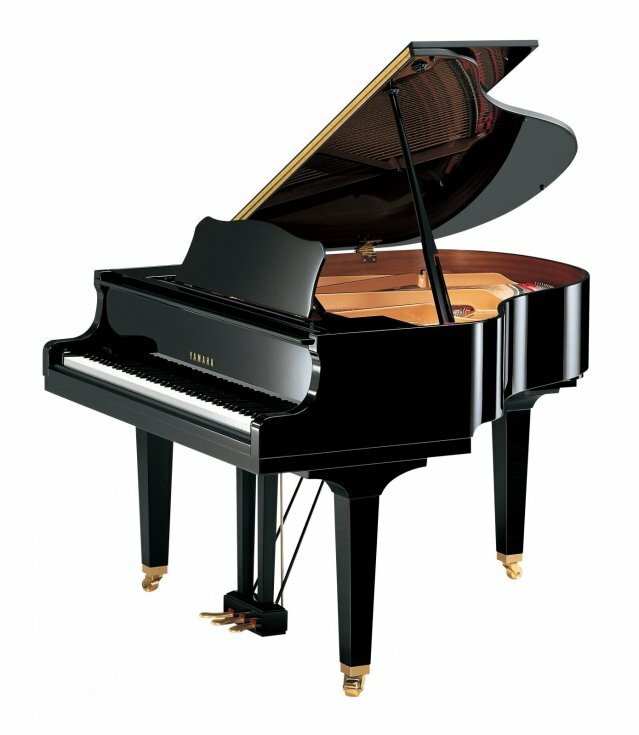 Contact Apollo Piano for availability and pricing.